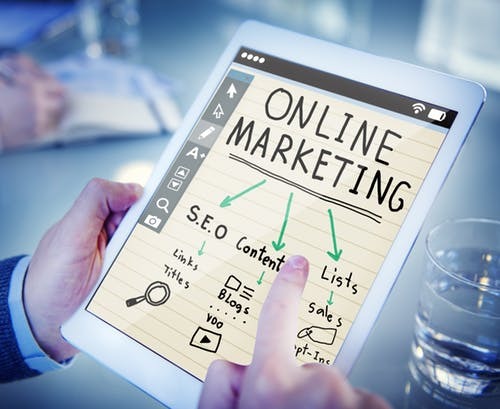 In part two of this blog series we highlighted several key online resources and tactics one can use to further identify your target market. We also identified several key questions you should ask yourself in order to home in on your target market and efficiently seek out those businesses or groups of people you desire to target. That being said, how can you attracted these same people to your website and in turn convert that into a sale? In this article we will uncover some of the simpler ways to increase your online presence and aid in your effort to attract your ideal customers by using social media. Online Marketing is no different than traditional marketing in regards to what the ultimate goal should be. That is, to drive a potential customer to some sort of point of sale or lead generating action. In the terms of online analytics, this is considered a “conversion”. Depending on the type of business you have and your desired target market the content you put forth may vary, however, there are some simple rules that you can follow in order to maximize your results. To elaborate, much like traditional marketing, quality is key. It is important to be cognizant of the fact that the content you’re putting on your website, Facebook and other social media pages is a direct representation of who you are as a company. If the content you are putting out into the online realm is unrefined it can reflect poorly on your business and may be detrimental to your online efforts. In that same breath, consistency in your online marketing efforts can play an imperative role in converting the potential client of today into the customer of tomorrow. 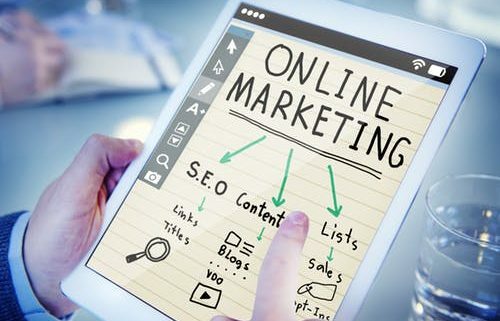 By maintaining an active and relevant online presence it can keep you in the forefront of your followers’ minds and ultimately lead to them directly reaching out to you or sending a possible lead your way. As a rule-of-thumb, posting around two or three times a week can provide enough exposure to your followers to keep you relevant and not to overbearing. Consistently providing your followers with quality content can easily become a daunting task but, one way to combat this is to plan out your posts in advance. Outlets such as Facebook provides you with the option to schedule posts in advance. By doing so it allows you to build a framework for the following weeks or months and create a constant, relevant stream of content. Additionally, it gives you time to acquire the necessary assets and revise things as needed.